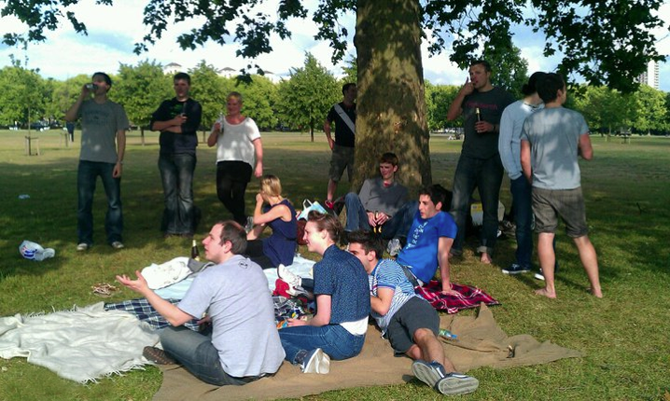 What is it like to work at Distilled? A few months ago now, Andrew Martinolich joined us for a 2 month internship, working just 2 days per week. He has written about his experience whilst working at Distilled, which provides an insight into what it is like to be part of the team here. After spending a few weeks awaiting a decision from Syracuse University’s Abroad Internship Office, I really didn’t know what to expect in terms of an internship. I was paired with Distilled, a SEO company that needed an extra pair of hands in their design department. What was to be my line of work? What would the people be like? This was to be my very first internship so the questions just kept coming. It turned out I was way overdressed for the interview but was put at ease by the informality and kindness of CEO Duncan Morris and Executive Assistant Hannah Livingston. This air of friendliness would set the tone for the rest of my stay at Distilled. As a design student from New York with almost no knowledge of SEO and only a minimal knowledge of IT, I was of a slightly different breed than the rest of the crew. Leonie Wharton, the designer at Distilled, would assume the role of my supervisor and co-worker. On my first day Leonie and I began making an infographic for Microsoft Tag. The infographic was meant to illustrate the rapidly growing sophistication of mobile devices such as smartphones, tablets, etc., and how businesses should adapt their marketing strategies so as to include these platforms. Aside from providing me with the technical items like fonts and a colour palette, Leonie helped me understand how to tie a large image together by perfecting an organized style of illustration and presentation. What was best about this project was that while I was instructed on what to create, I was not instructed on how to make it. I was able to use my own creativity, even on numerical segments like graphs and pie charts. With our combined talents the infographic was a hit, and was eventually placed on coolinfographics.com. After completing this project and taking what Leonie had taught me I was able to work much more independently on future projects. Leonie and I created several more infographics for Microsoft, and several other NDA protected high profile clients towards the end of my internship. Outside of the projects, I got to know the team well. I was always invited to lunch, which was either a friendly gathering in the kitchen or a sit-down in the park or by the River Thames. There was a wide palette of personalities and cultural quirks that made getting to know my co-workers all the more fun. I occasionally joined the group for pints and parties. I not only learned what my co-workers were like, I also learned a great deal about the way of life in London. 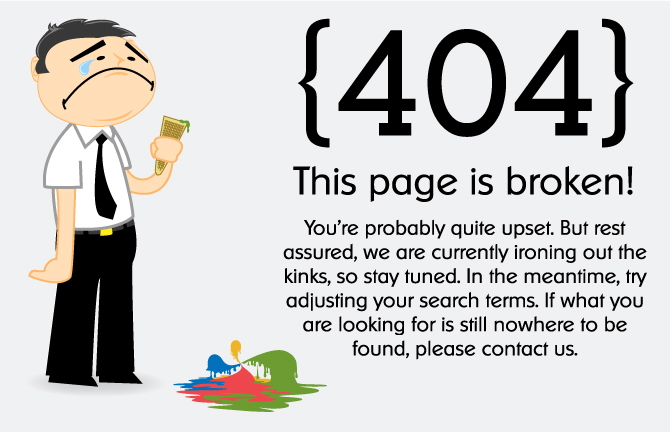 My favorite project at Distilled was the 404 Page which is now live on Distilled’s website. 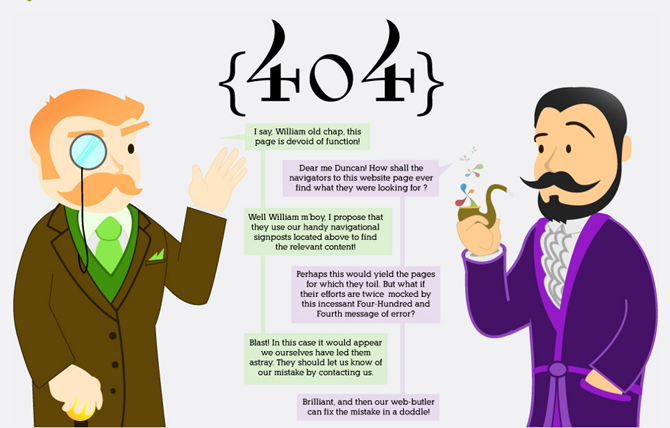 The page features Duncan and Will (Distilled’s co-founders) as upright English gentlemen garbed in a three-piece suit with a monocle and an indigo smoking jacket with a Sherlock Holmes-style pipe, respectively. Their plight was explained in their dialogue: their website page has been stricken with the “Four-Hundred-and-Fourth Message of Error.” This project went live after I had already left Distilled, but it was well received by the team beforehand. The most gratifying aspect of the project was that I was able to inject my own creativity into something as boring as a 404 page and help in creating a personality for Distilled. I am quite fortunate to have been placed in as tight-knit a team as Distilled. There is a true family dynamic within the office – even though there are positions and superiors, the company is small enough that everyone is treated equally and with respect. As a first-time intern, this is the best-sized company to have asked for. In the United States, interns have a stereotype attached to them – a stereotype of fetching coffee and mailing letters and doing the grunt work, and I am happy to say that I was always treated like an employee – and I only made tea for the team once…on the last day. More important are the things I learned and the friends I made at Distilled. I was able to connect with the team quite well, especially with the people in my immediate area. Leonie, taught me many new things about design as well as many old things that I had forgotten. I left Distilled with a newfound skill for the Adobe programs and knowledge of what makes an image strong. Even aside from design skills, I left Distilled with an increased knowledge of SEO. It was a bittersweet feeling leaving the office for the final time, but I found comfort in the fact that I had gained and learned a great deal there. I left Distilled with a heightened appreciation for the working world and with a deeper love for English people.